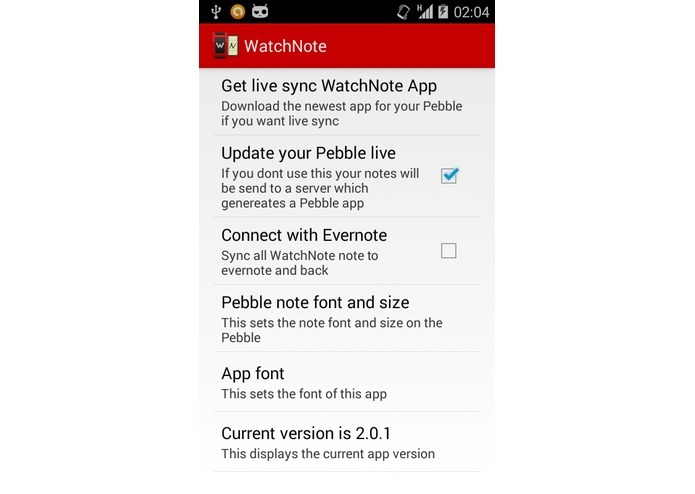 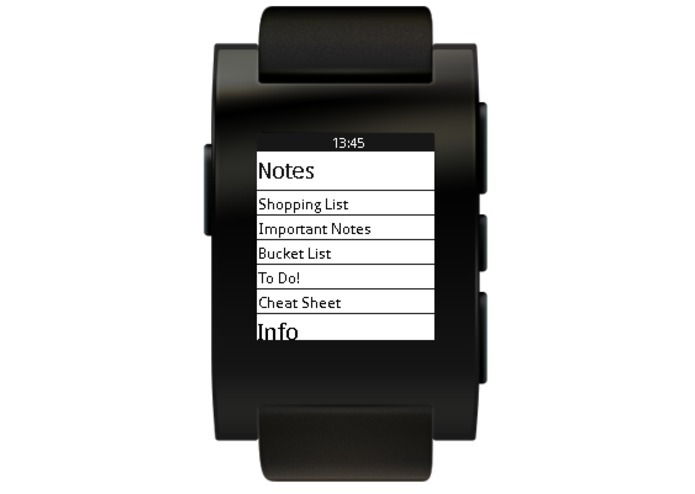 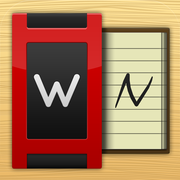 WatchNote is an easy to use notes app for your Pebble Smartwatch. 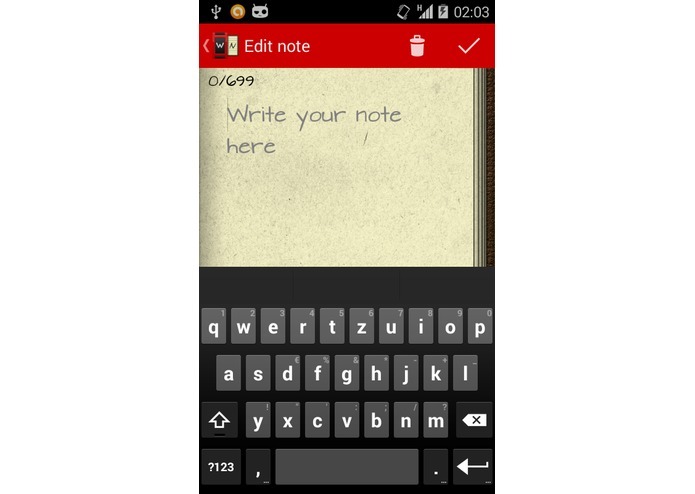 It supports multiple notes in a list. 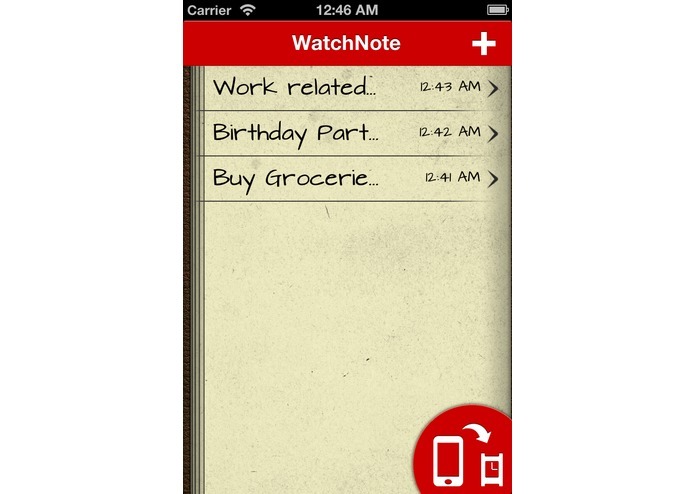 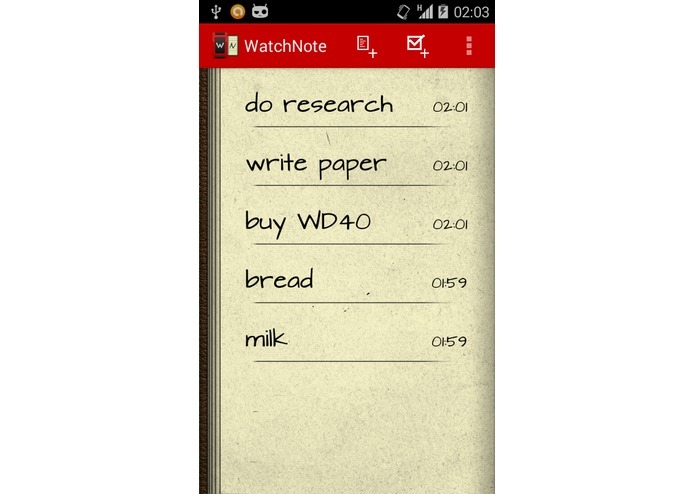 Get your productivity on with easy, glanceable access for important to-dos, shopping lists, and other key reminders!